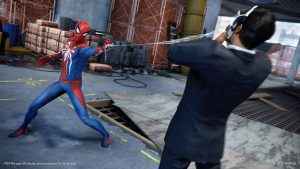 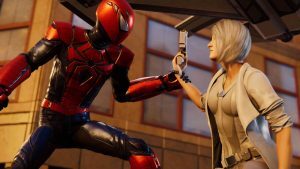 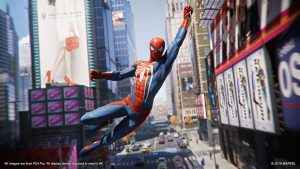 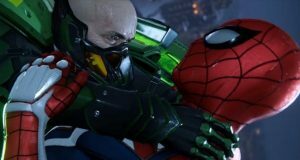 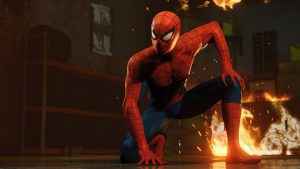 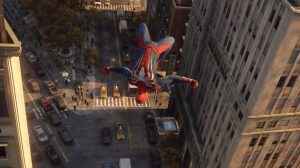 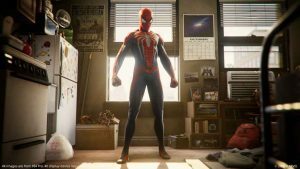 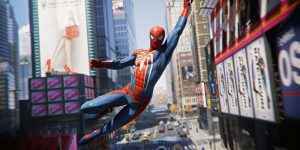 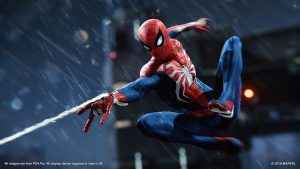 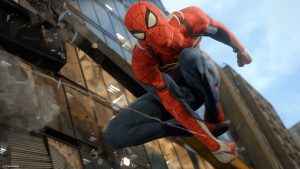 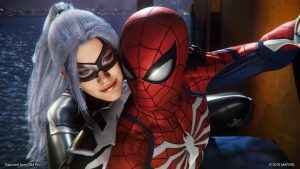 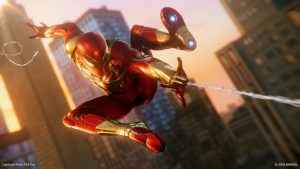 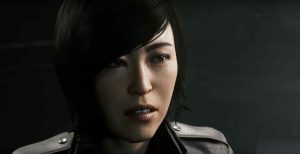 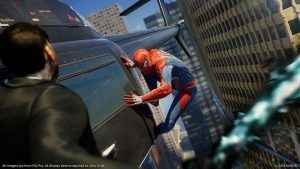 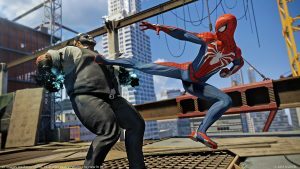 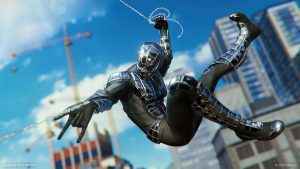 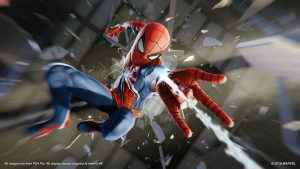 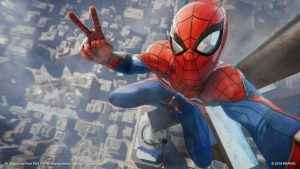 Sony and Insomniac Games have released a new Spider-Man gameplay launch trailer to prep players ahead of its launch in just over three weeks. 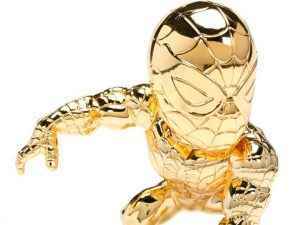 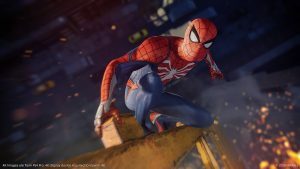 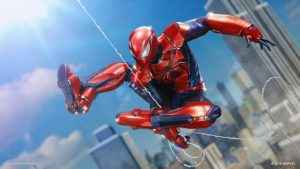 Sony have announced a range of different Spider-Man PS4 Preorder Suits. 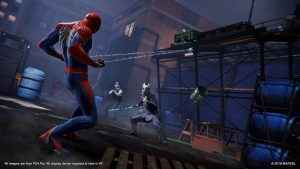 Check out our guide to find out what they are and how you can get them.